1000 to 1500 square foot home plans are economical and cost-effective – and come in a variety of house styles from cozy bungalows to striking contemporary homes. This square foot size range is also flexible when choosing the number of bedrooms in the home. A vast range of design options is possible for the indoor area as well as the outdoor living spaces. Why House Plans Under 1500 Square Feet? Smaller floor plans under 1500 square feet are cozy and can help with family bonding. Younger couples prefer these houses as smaller houses are always a great place to start a growing family. Also, mortgages and insurance cost less, and other bills are reduced, as the furniture and fittings do not cost a fortune. There are a number of 1000-1500 square foot house plans to choose from, which provide multiple options regarding the bedroom and bathroom specifications. Remodeling the house in the future may also cost less when compared with larger homes. This size of house plan is perfect in case your job requires relocating a lot. 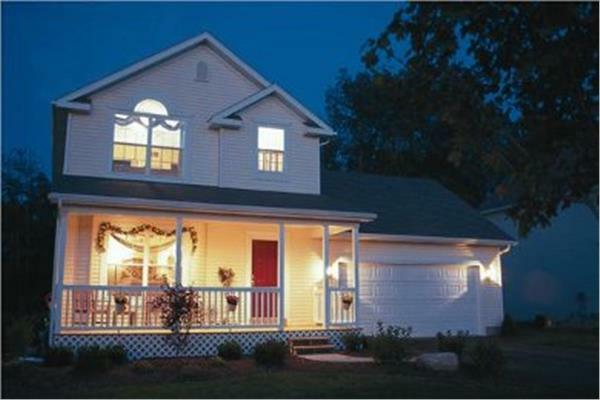 The home plans also have good resale value, and this size house is always a hot buy in the market. Whether you’re drawn to traditional or contemporary houses, we’re certain to have a house plan you’ll love in this category. Browse through our plans below, and contact us with any questions you may have!